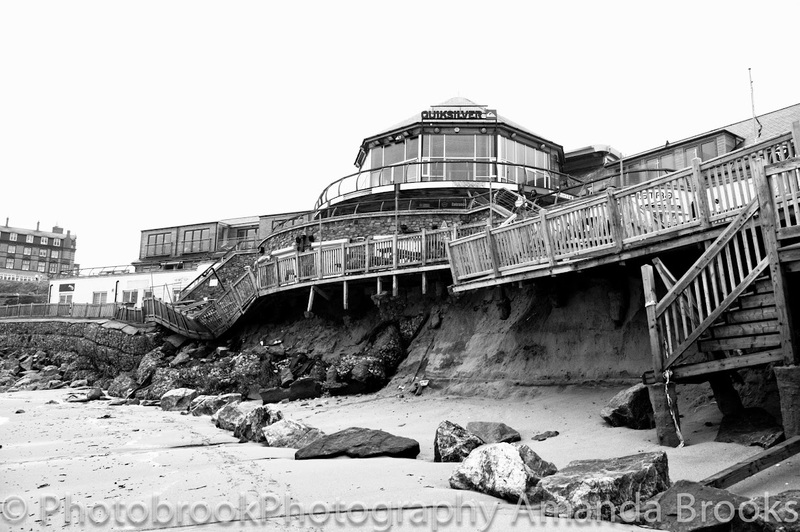 Photobrook Photography: Why do we get so excited about snow? This weekend saw the second time this year where we were on a weather warning for the white stuff in Cornwall. Yet for the second time the snow was a no show. 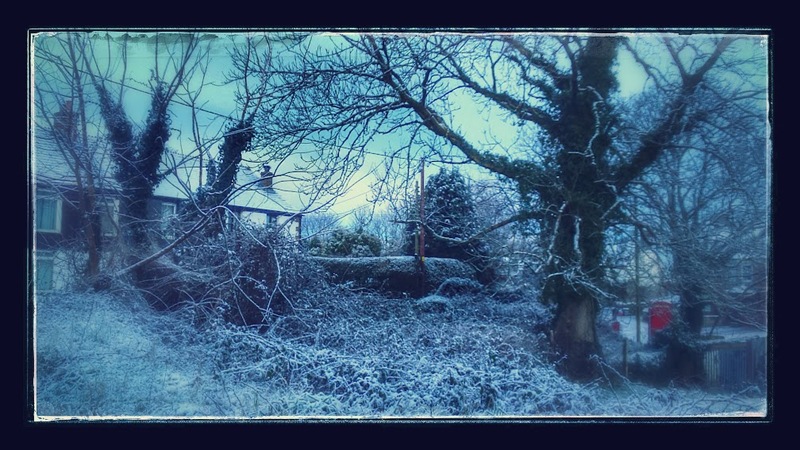 As Monday morning reared its ugly head and another working week commenced the hysteria and excitement was felt all over Cornwall with the sight of the first few flurries. Although I should point out that there had been weekend flurries of snow across higher ground in places like Bodmin moor, but Bodmin moor pretty much has it's own eco climate and in the middle of know where. The rest of Cornwall however rarely see's snow and snow on the beach is such a rare sight it's enough to intrigued most people. For most of the folks in Cornwall yesterday was an exciting day, especially for a Monday and although there wasn't enough snow to build a snow man, go snowboarding or even create a widespread snowday it was enough to get most people excited. Since yesterdays flurry twitter has been alive with people sharing their pictures of the snow and here I'm going to be no different in sharing mine. 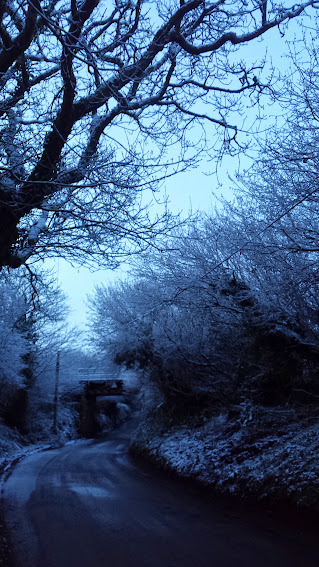 Now there wasn't nearly as much snow as has previously fallen in Cornwall but it was enough to get excited over. But why? Children, Yes, I get that, their young they may or may not have seen snow before. The excitement of getting a day off from school or nursery and the chance to build your very own Olaf can be extremely exciting. But for us adults working in an office jumping up at the window with the slightest flurry. What is it that excites us so much? 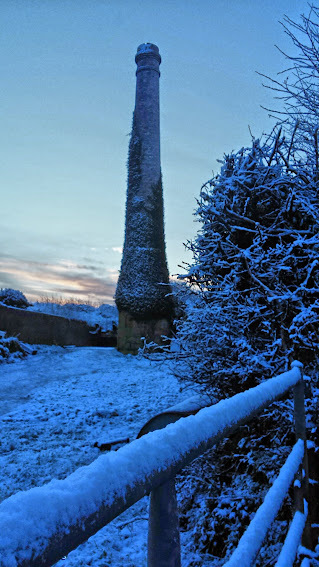 Is it simply because it looks beautiful and even the dodgy council estates look lovely which a thick white coat of snow. Or is it the mystery of whether you'll get an unannounced unplanned day off work where the roads are far to treacherous to leave the house. Sadly yesterdays snow through the night was neither of these, it was more of an inconvenience clearing the car of snow before setting off. Roads gridlocked as over cautious drivers commute at 10mph even on the gritted and cleared roads. 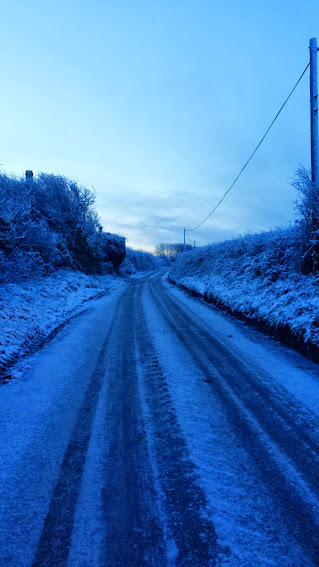 Not to mention that in Cornwall a massive amount of the daily commute use back roads and country lanes and when the snow falls these are no go areas so with all these additional drivers on the main roads it causes gridlocked misery and suddenly the snow day isn't so exciting. 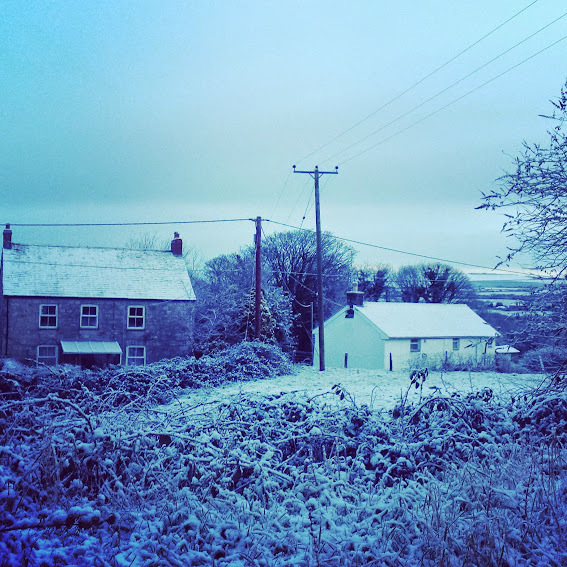 Cornwall looks beautiful in all weathers and it is such a rarity that we even get snow, so for now I'm joining in with the majority and squealing with excitement and joy over the small flurries of snow that not only fell last night but also settled. Until the next time, how ever many years it might be, I'll cross my fingers and toes for another few inches and hope that there'll be enough to go snow boarding and sledging on the hills of Cornwall. I'd love to know whether you love or hate snow?